Building the social media presence specifically on Instagram and Facebook with some work on Pinterest and LinkedIn. Copywriting for product assortment and company messaging for brand deliverables. Website and online presence management. Planning and execution of the annual International Home + Housewares Tradeshow. Develop content for madesmart®’s Amazon Store which quadrupled in less than a year. 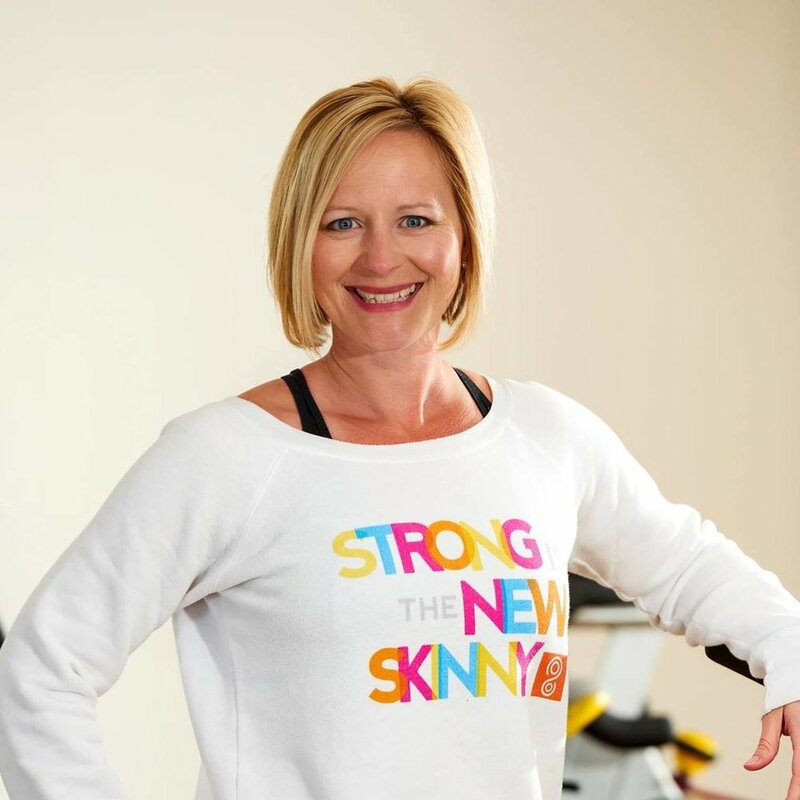 I was approached by Lisa to help develop her brand personality and language for two specific program offerings and paid social media ads on Facebook and Instagram. 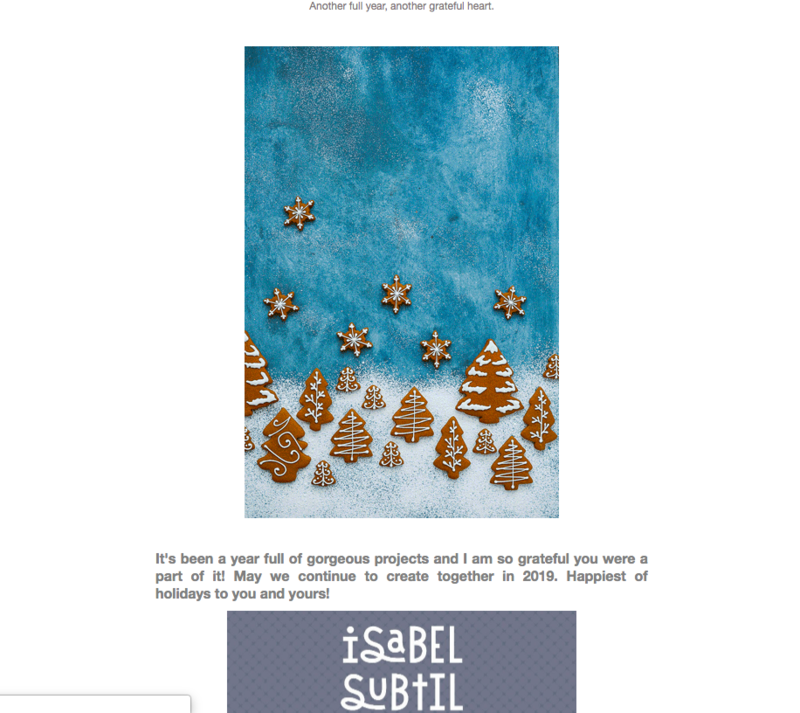 Aside from working with Isabel, she asked me to write a New Year email campaign to thank her clients. I helped Marie develop her personal development curriculum for her successful Move Nourish Shine Collective that helps young women find their truest, strongest selves. As a student, I had the professional opportunity to write and develop copy for the new Conference + Event Management department. This project included writing for event spaces on campus, building event web pages ( NAC&U conference, Commencement Ceremonies, Presidential Inauguration), + overall SEO strategy. As a marketing and brand consultant, I had the opportunity to help Katie develop and build a simple + clean website on SquareSpace. I’ve also helped her with multiple copywriting projects during her initial brand development. I got the great opportunity to help Jessi find her brand voice. It was such a fun project to help her create something that exhibits her amazing work!